Dr. K. Purna Nagasree DST, Women Scientist -A, Principal Investigator, College of Pharmaceutical Sciences, Andhra University, Visakhapatnam - 530 003, Andhra Pradesh, India. Dr. M. Murali Krishna Kumar Assistant Professor, College of Pharmaceutical Sciences, Andhra University, Visakhapatnam - 530 003, Andhra Pradesh, India. 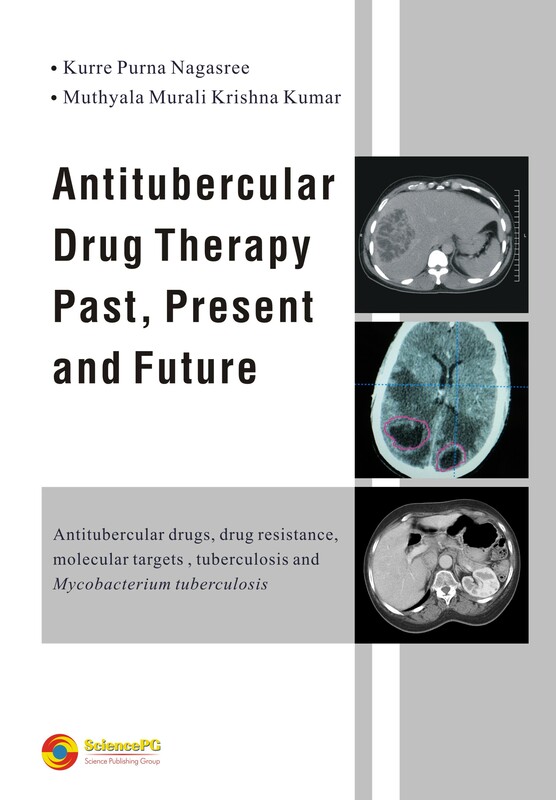 This book deals with the introduction of tuberculosis, its worldwide problems, resistance and its posing threat, the available drugs and drug targets. Special emphasis on the threats of multidrug resistance and some methods to overcome it.